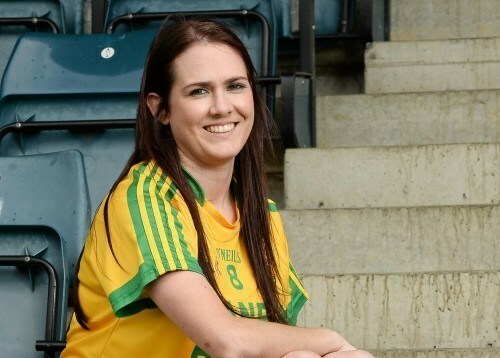 Donegal’s Katy Herron is relishing the challenges that lie ahead in her new role as an Athlete Mentor. The new initiative is run by the Youth Sport Trust. Due to their partnership with Lidl and the supermarket chain’s partnership with the the LGFA, Herron got the opportunity to become involved with the programme that aims to reduce the drop-off rate in sport participation.